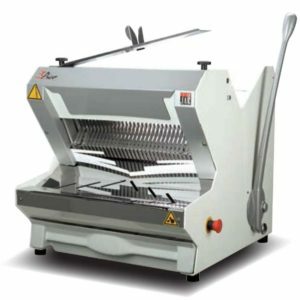 Description: The Face is included in JAC’s new range of automatic bread slicers. 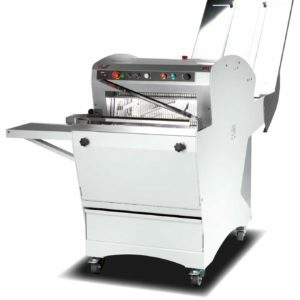 Ergonomic, design and quiet operation are the cornerstones of these tough, tried and- tested machines. 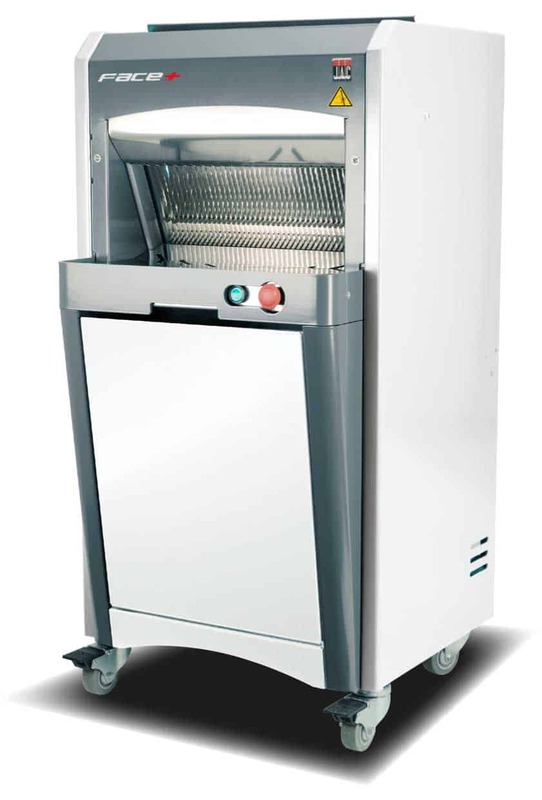 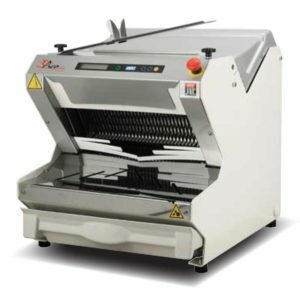 Fitted with the patented ISC® system, which enables the slicing speed to be adjusted to different types of bread, they are also equipped with an easy-to-access crumb collector drawer.